I love creating games from scratch. It’s fun and cool. More to the point, it’s exercising creative urges. 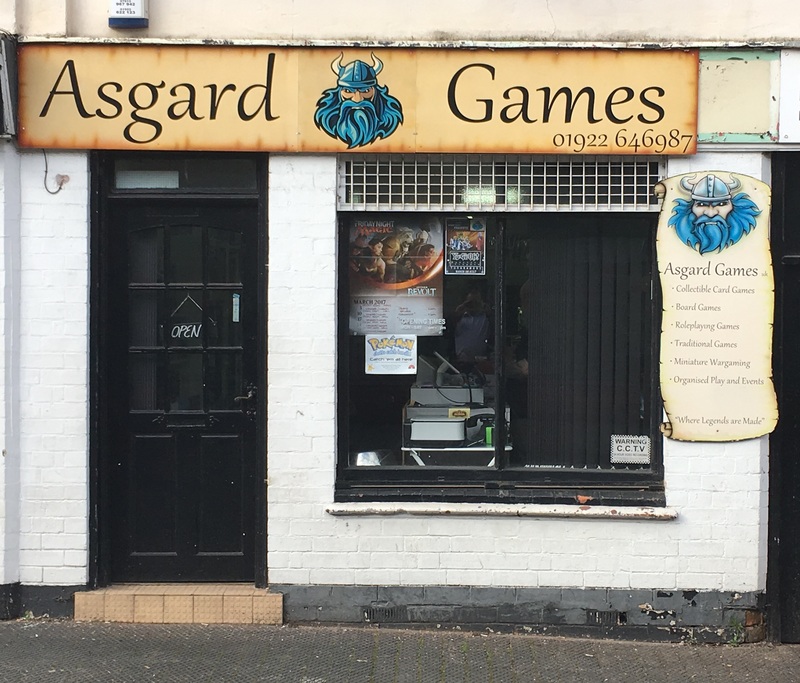 Since April Fools Day falls on a Saturday this year I have secured permission from Vince at Asgard Games to use his shop for a few hours to undertake a Games Hack. Working from a brief or inspiration, teams and individuals can compete on the day to create the best basic game in two hours. Do come down and join us for some fun. It’s 8 quid ont he door but you have to sign up via the Kickstarter to confirm your place, otherwise we don’t have any cash to pay for the venue and materials. PS: Any suggestion that we might have to retire to a local public house to play test the games afterwards is going to get nothing but support from me. After my little foray into the Gig Economy, I’m delighted to report I have a booking. What’s astonished me is the ease with which I managed to attract a customer, and how far we were into the discussion before it became apparent he’s in Malaysia! 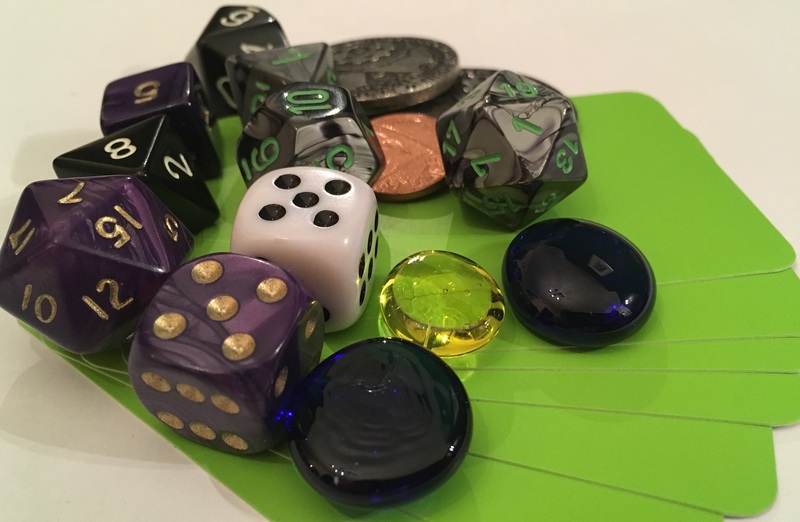 I’m helping to design a game for a chap thousands of miles away and it’s as easy as using a chat room in Facebook or LinkedIn. I’m fascinated with alternative ways of selling and procuring services. The recent trend towards self employment rather than having a fixed contract is a mixed blessing, and we’re seeing new vocabulary to describe it. There’s even a helpful article on BBC News to explain it. So one night last week I sat down and introduced myself to the gig economy. I don’t expect to make any money from this but it’s an exercise is trying the principle out and seeing what happens. 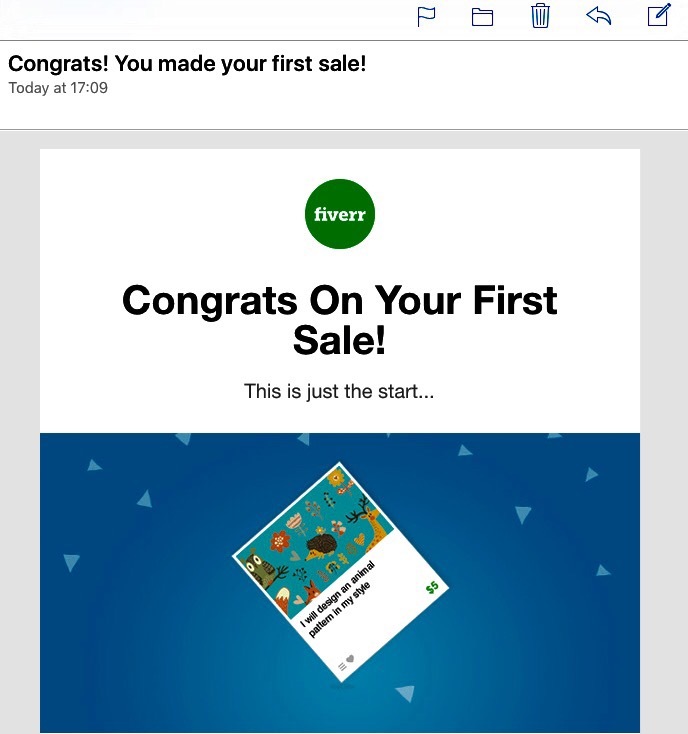 Right now, users of fiverr.com can offer to pay me £3.98 ($5 in GBP at today’s rate) to either write them a 500 word story or design a bespoke card/dice game. Imagine a world where technology is very different to ours. And so begins a premise which the average person has probably only glimpsed in silly season news stories about trends in costume wearing comic convention attendees, references to local bookshop Southcart Books or maybe the world of Wild Wild West that terrible star vehicle which nearly ran over Will Smith in 1999 or even The League of Extraordinary Gentlemen (more diesel punk than steampunk apparently, but I’m no judge) that saw Sean Connery’s last screen appearance before retirement. I’ll just leave this here and you can roll your eyes at your leisure.